The videos have a very good compression rate, that vary from 30 to 70% (definitely a very good video compression rate!). 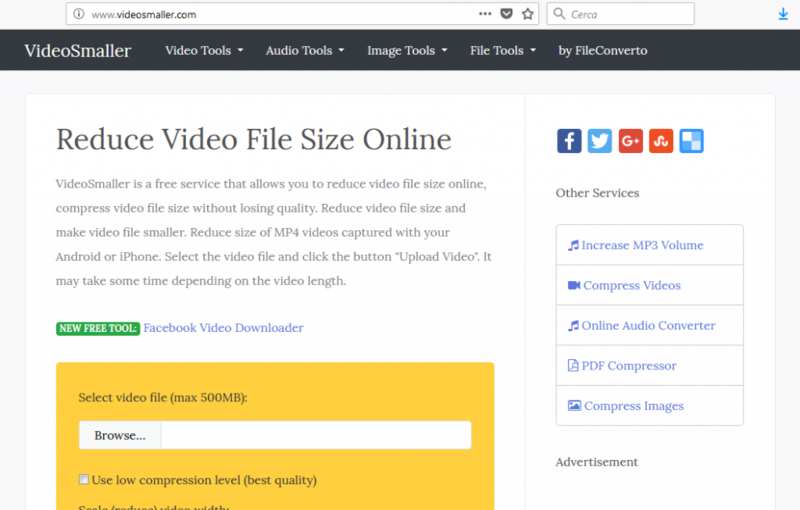 To upload 100+ MB video files you will need a good bandwidth, you can use your mobile’s 4G or LTE connection, it will take just a few seconds. In my case, all uploaded videos got compressed in just a few seconds or minutes. But occasionally, when the service is very busy, it may take some more time. If it takes too much time, just upload the video again and it should work fine. All uploaded files are automatically deleted from the servers after a few hours, that is good for privacy reasons.